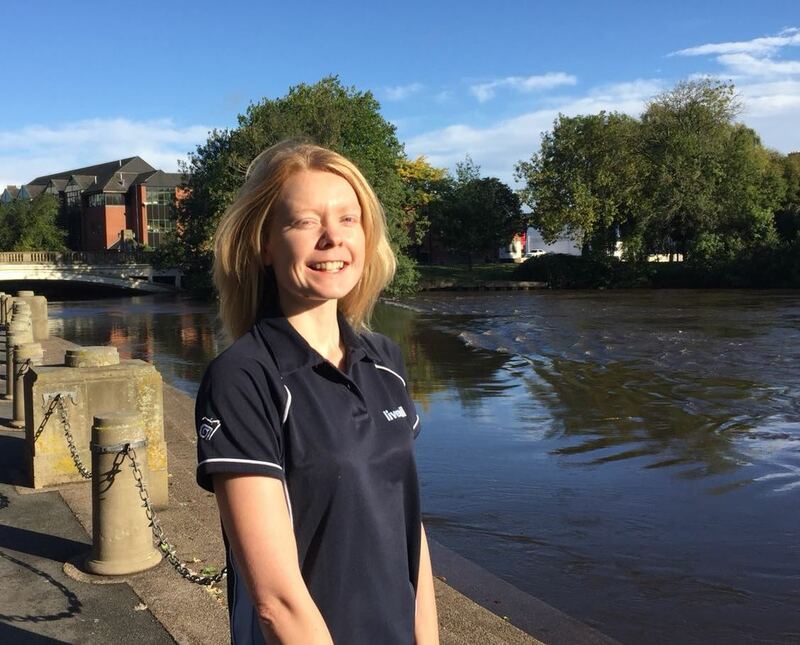 The latest recruit to the Livewell team is happy go lucky advisor, Charlotte - a keen runner who has lifeguarded for some of the world’s most celebrated Olympians! Whilst completing my degree in Health & Exercise Science, I volunteered on a healthy lifestyle project with a local authority. After University, I worked on a range of health and wellbeing initiatives, encouraging people to have a healthier lifestyle involving families, other health professional, schools and adults. I enjoy long distance running, going to gigs and cooking. Completing the London Marathon for my 18th Birthday (ok a few years ago now). I was a Games Maker at London 2012 Olympics, where I lifeguarded for Michael Phelps, Tom Daley and Rebecca Adlington. Do it because they said you couldn’t!